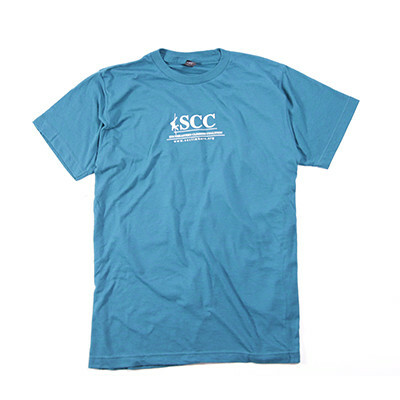 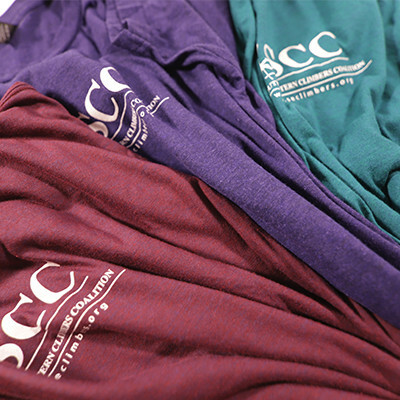 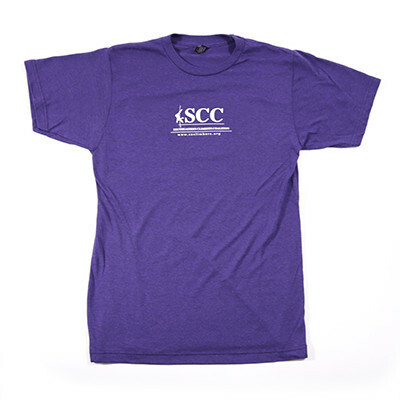 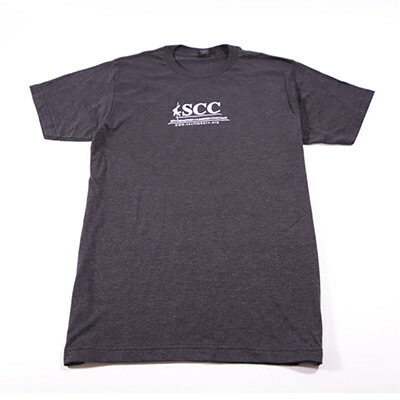 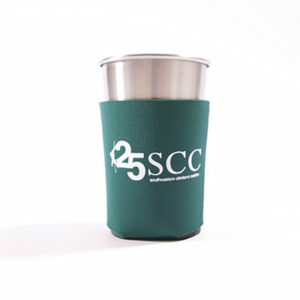 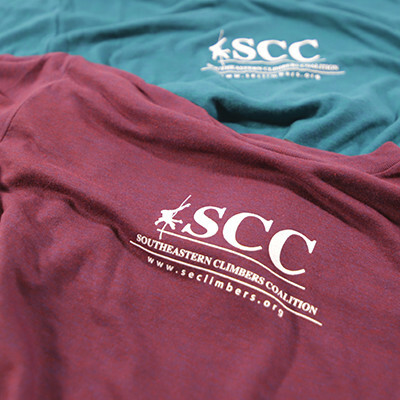 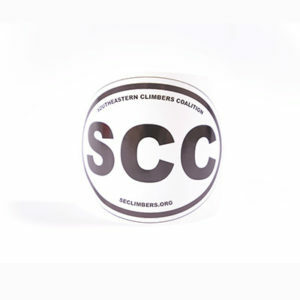 This super soft, tri-blend SCC t-shirt is so comfy you might not ever take it off! 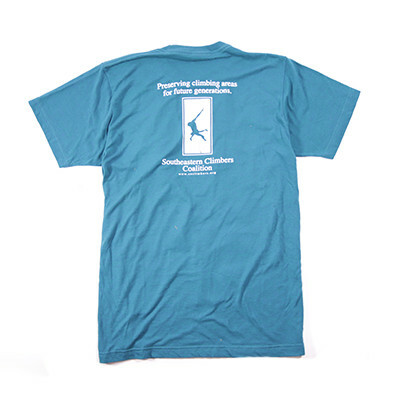 Shirt includes a tear away tag! 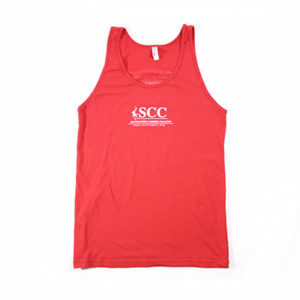 These are Unisex, so we’ve ordered XS for the smaller ladies/kids!